Joel is the Vice President of Engineering at Hireology and is responsible for the Software Engineering, Quality Assurance, and Systems Engineering teams. 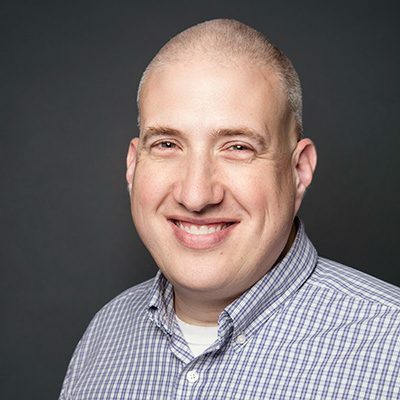 Joel loves solving challenging technology problems and has helped build award winning web applications used by a majority of US health care providers. His past experience includes building and scaling software and systems engineering teams. When Joel is not “herding cats” at Hireology he can be found researching web performance and distributed computing or planning his next trip to Walt Disney World. Joel graduated from Indiana University, Bloomington with a degree in computer science. He lives in northwestern Indiana with his wife and three daughters.